When a family move becomes inevitable, it is important to involve your children in the process. Since moving can cause some concerns for children–like going to a new school, leaving friends, and unfamiliarity about the new neighborhood–things will go a lot easier if your children support your efforts to get your current home sold. It is important that children keep their toys and clothes put away, and teenagers understand about keeping their room in "showing" condition. Make an effort to include everyone in the discussions about the move and your children on house hunting trips. As experienced real estate professionals, and parents ourselves, we are comfortable working with children and will be sensitive to their needs and concerns. 1. If Possible, Give Your Children 3 Months Notice. If a child is told about the move months ahead, they will have more time to get used to the idea and be okay with the move. 2. Familiarize your child with the neighborhood ahead of time. Take them on a walk through the neighborhood so they can get an idea of where they will be living and possibly meet other children in the area. 3. Emphasize the positive aspects of the move. 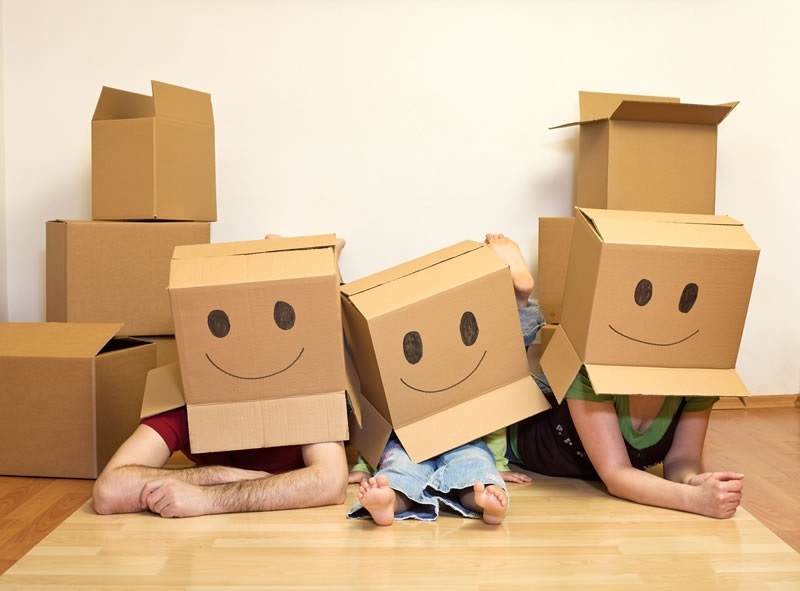 By stating positive aspects of the move, your child will be more likely to be excited about moving. 4. Explain the reason for relocating. Make your child feel as if they are in the loop. By explaining why you are moving, they are less likely to resist the move. 5. Contact the school your child will be attending and arrange a time to visit. If you are moving to a different school district, visiting the new school ahead of time will make your child more comfortable on their first day of class. They might even be able to make a friend ahead of time by shadowing their future classes.